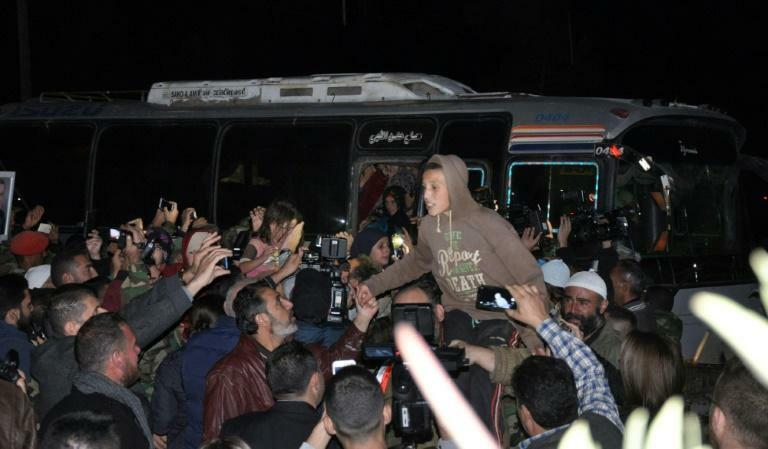 Seventeen civilians from Syria's Druze minority who had been kidnapped in July by the Islamic State group returned home safely Friday, a local media outlet reported. State media announced on Thursday that 19 hostages had been freed following a military operation against the jihadists in the southern province of Sweida. But the head of local channel Sweida 24 said only 17 returned to their homes in the province early on Friday, indicating that three other hostages had died. 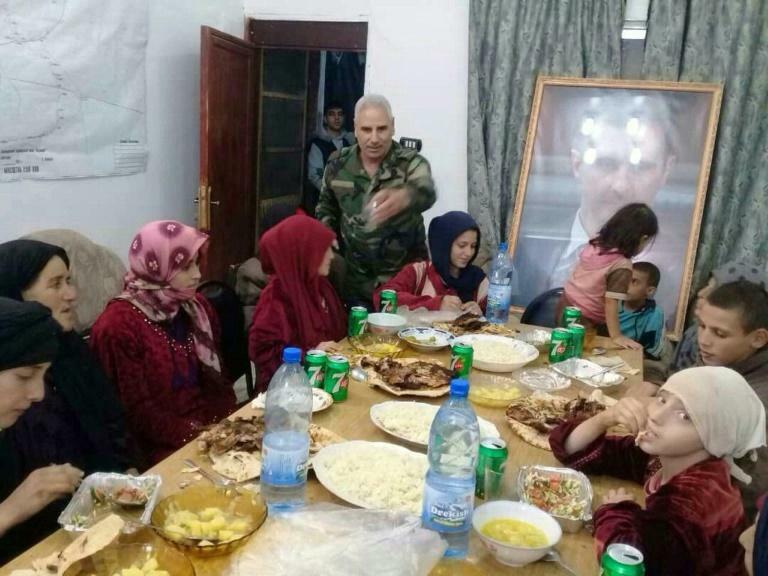 "Seventeen hostages returned," Nour Radwan told AFP. Two children were killed as they tried to escape the truck where they were being held by IS, during clashes with the army, Sweida 24 reported a freed female hostage as saying. The community had also been hoping that another woman would come home, Radwan said, after IS claimed they killed her in October but did not send proof. She did not arrive home, however. IS jihadists abducted about 30 people -- mostly women and children -- from Sweida in late July during the deadliest attack on Syria's Druze community of the seven-year civil war. 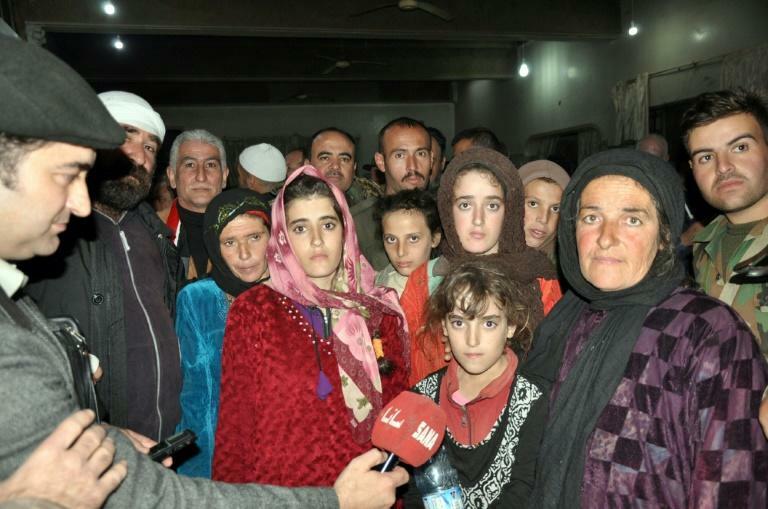 The jihadists freed two women and four children last month in a prisoner swap that also saw women and children related to IS fighters freed from government detention centres. IS executed a 19-year-old male student among the hostages in August and then a 25-year-old woman in early October. The jihadists said a 65-year-old woman held by the group died from illness. The army on Thursday said that the hostages' release was the result of a military operation, but other sources said it came after negotiations. In the July 25 attack, IS killed more than 250 people, most of them civilians, in a wave of suicide bombings, shootings, and stabbings across Sweida province. The province is the heartland of the country's Druze minority, which made up roughly three percent of Syria's pre-war population -- or about 700,000 people. Followers of a secretive offshoot of Islam, the Druze are considered heretics by the Sunni extremists of IS.